The world premiere recording of Stehen Hartke’s “Netsuke” was released on Oct 1st, 2015 by Albany Records on the CD titled “American Duos” (#1593), with Jennifer Frautschi on violin and John Blacklow playing piano. Music available through Hal Leonard. “The King of the Sun” receives its third commercial recording, performed by Flex Ensemble and released by Genuine Records on the album “The Arrival of Night” (#14325) on July 11th, 2014. Music available through Hal Leonard. Stephen Hartke’s “Fourth Symphony” was broadcast on Aug 30th, 2015 on APM’s “Pipe Dreams”, a show celebrating the pipe organ and hosted by award-winning broadcaster Michael Barone. Please contact our rental department for inquiries. A new anthem for double mixed choir, “Blessed are they that sow and shall not reap”, was premiered by The Golden Bridge Consort and music director Suzi Digby in Beverly Hills California on Sept. 19th, 2015. Visit Hal Leonard to browse Stephen Hartke’s current publications. 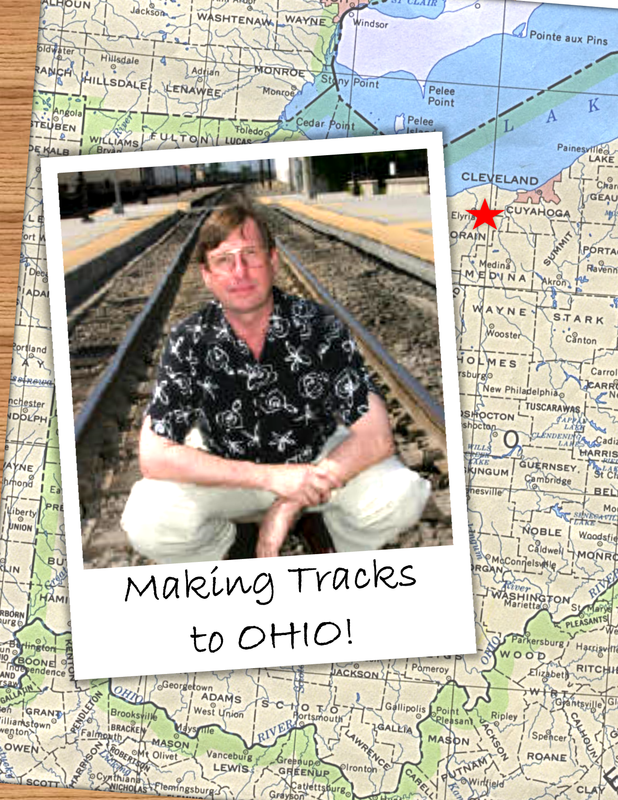 Oberlin has appointed distinguished composer Stephen Hartke as its new Chair of Composition starting July 2015. The announcement highlights the history of collaboration between the conservatory, one of America’s most respected and innovative music institutions, and Hartke who is among America’s most respected and innovative living composers. One example of the synergy that has existed between Hartke and OC can be readily found in the new music ensemble Eighth Blackbird, a group founded originally by Oberlin students and now one of the most creative artistic forces in new music. Eighth Blackbird commissioned Hartke’s Meanwhile, which ultimately earned both composer and musicians each a Grammy Award in their respective categories. Hartke attended student performances while visiting Oberlin in in December 2014, which included Wulfstan at the Millenium on Dec. 9 and The Rose of the Winds for double string quartet on the 11th. In other news, the composer’s new piano trio, The Blue Studio premiered at the Barnes Foundation in Philadelphia on Feb. 27, 2015. Additional performances this year will include University of Southern California in April, and this summer at the Martha’s Vineyard Chamber Music Festival. Stephen Hartke’s Symphony No. 4 was premiered at Disney Hall by the Los Angeles Philharmonic, led by Gustavo Dudamel, with three concerts from November 20-22, 2014. On November 23 an additional performance was given in Costa Mesa, CA at Segerstrom Hall. In his program notes, the composer writes, “I have to wanted to compose a symphony for organ and orchestra since I first started to write music at the age of ten. Thanks to the kindness and support of the Los Angeles Philharmonic, I was able not only to realize this dream but to sketch a good deal of the organ part at the console of the Disney Hall organ exploring its wonderful array of unique timbres. In casting the piece as a symphony with organ, it was my aim to use it as an integral part of the orchestral fabric, a fifth choir contributing its special colors in the way that only it can.” The Los Angeles Philharmonic’s principal keyboardist Joanne Pearce Martin performed the organ part for the premiere. Robert Thomas of Pasadena Star-News writes, “One of the reasons orchestras have a hard time constructing programs for organ is a lack of main course selections beyond Saint-Saëns’ Symphony No. 3. We now have a worthy alternative, thanks to the world premiere of Symphony No. 4 by Glendale resident and USC composition professor, Stephen Hartke.” Full article here. 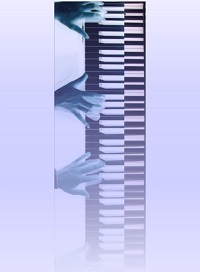 Hartke’s just-completed Sonata for Piano Four-Hands will be premiered by Anna Polonsky and Orion Weiss on July 7 and 8 at Chamber Music Northwest in Portland, OR. It was co-commissioned by CMNW and the La Jolla Music Society’s Summerfest. The La Jolla performance is set for August 3. The Beethoven & Beyond concert series at Mannes College earlier this month featured two programs of Hartke’s instrumental and chamber music, each work paired with a corresponding Beethoven piece based upon various commonalities. A review of the first program appears on Classicalite. Contact Keiser Classical for more information on Stephen Hartke’s music. 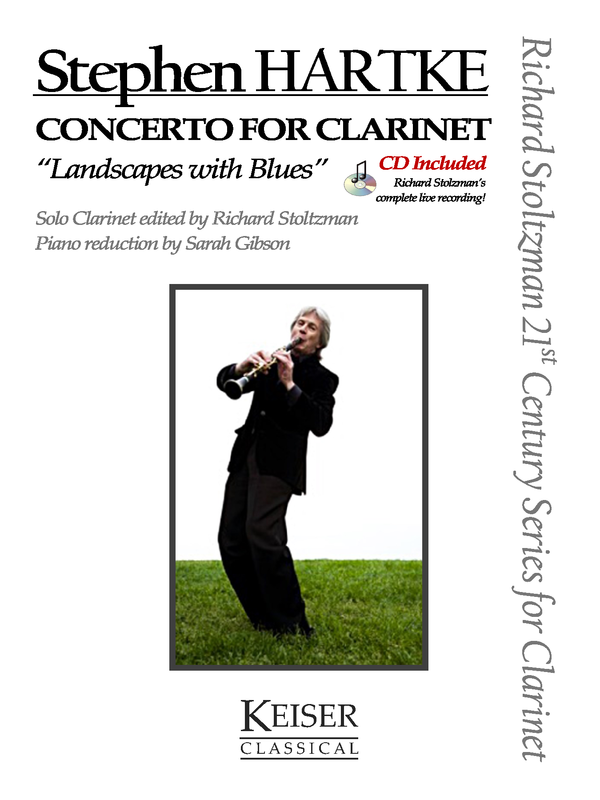 This new edition offers for the first time a clarinet solo part edited with commentary by internationally-acclaimed clarinet artist Richard Stoltzman. Includes piano reduction by Sarah Gibson along with a CD containing Stoltzman’s original recording with the IRIS Chamber Orchestra.